OxygenConcentratorStore.com is your go-to source for expert oxygen therapy knowledge you can trust. Topics and information include oxygen therapy, oxygen concentrators, selecting respiratory and sleep equipment, traveling with oxygen and more. 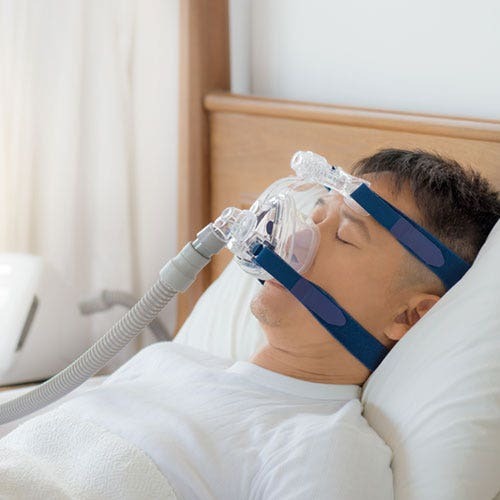 CPAP machines allow patients to sleep easier and avoid a host of potential complications related to obstructive sleep apnea. 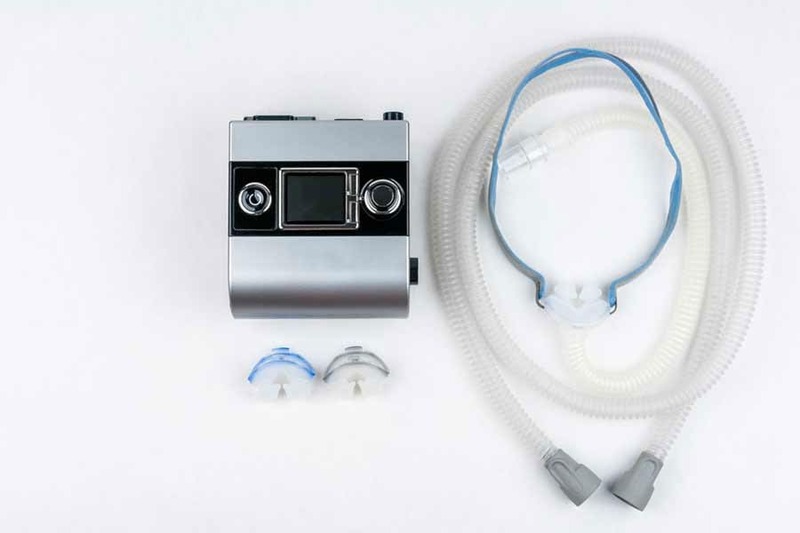 Learn More With Our Beginners Guide to CPAP Machines. Once you’ve been prescribed oxygen therapy things can get a little overwhelming and there’s a lot of information to learn and a lot of equipment and products to consider. 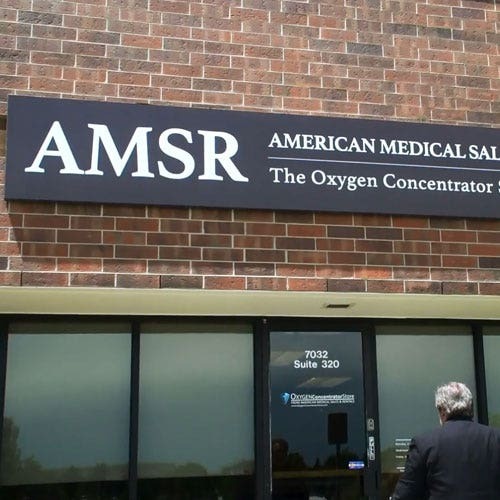 Learn Why AMSR being an industry leader since 2001. 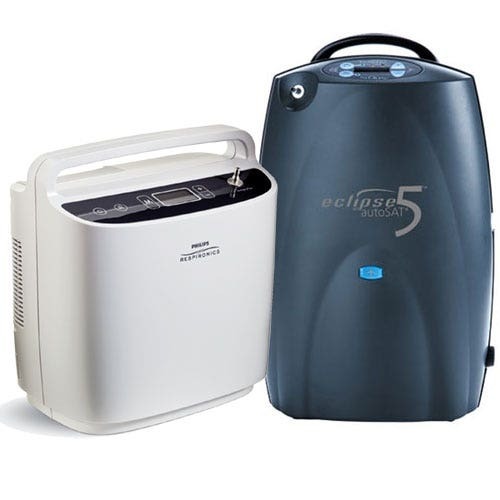 Buying a used oxygen concentrator can save you a lot of money, but if you aren't careful, you could end up with something that wasn't even worth the lower price. 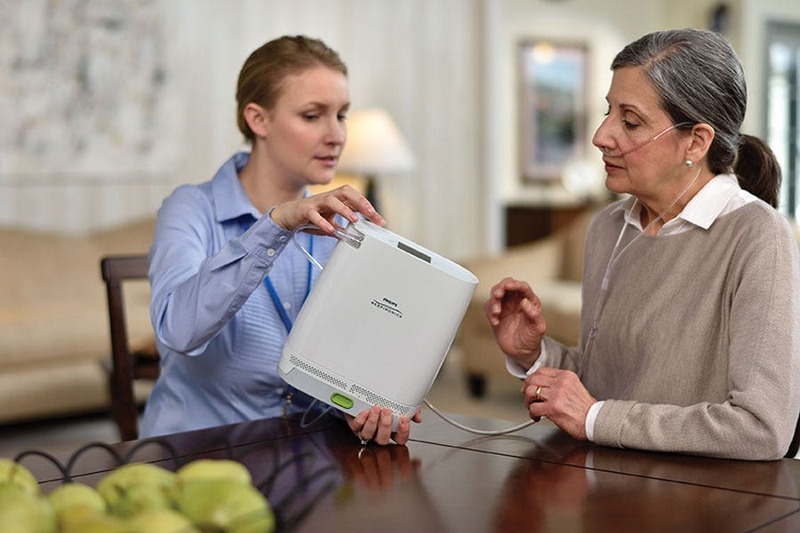 Learn Helpful Tips To Consider When Purchasing a Used Oxygen Concentrator. One of the best ways to celebrate America is by taking in the fantastic sights at its National Parks. 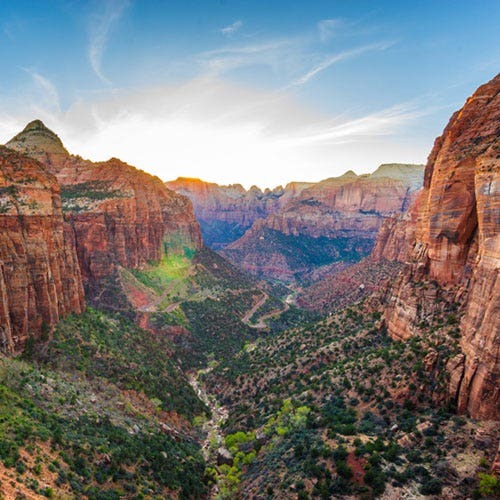 View Some Of The Top-Rated National Parks for Oxygen Therapy Users. 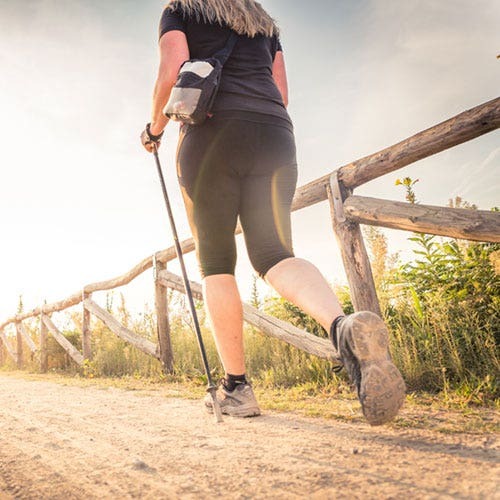 Exercising with oxygen therapy has many potential benefits and can be a great way to reduce the physical stress of exercise. Learn The Basic of Exercising With Oxygen Therapy. Obstructive sleep apnea is a serious health condition that often leads to a host of other health issues. Read Our Beginners Overview of Obstructive Sleep Apnea. When you have COPD, breathing exercises are an important way to maintain your quality of life, extend your ability to exercise, and stay calm during an acute exacerbation. 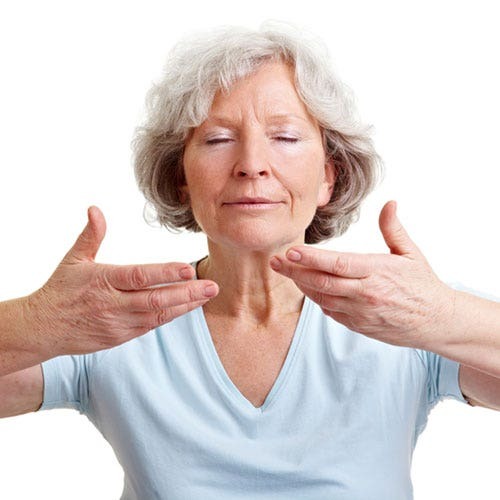 Learn About 5 Different Helpful COPD Breathing Exercises.